Designed for boys and girls who have a passion to play the game of basketball to improve their skills and play competitive games. 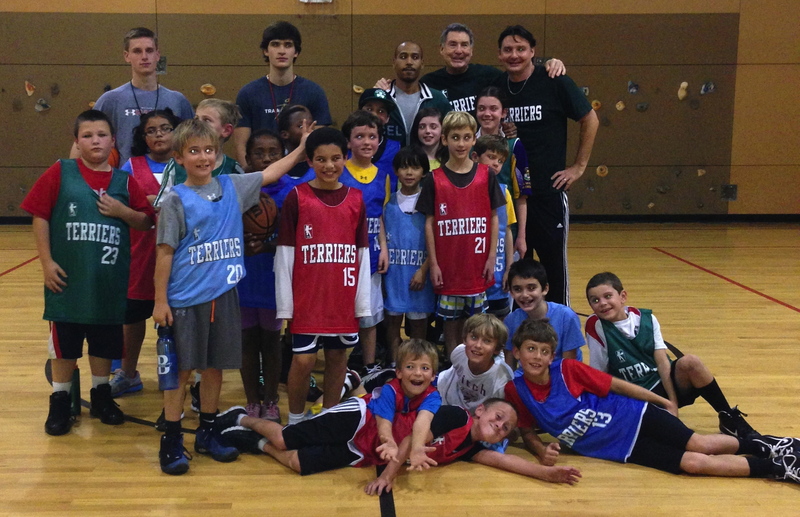 Each session will begin with instructional sessions to develop dribbling, shooting, rebounding and defensive skills, directed by Terriers Sports Director Joe Roberts and members of the Wellesley High School basketball program. Sessions will also allow players to enjoy playing games, and develop game skills, with teams balanced by age/grade. The program concludes with a tournament for coveted Terriers Buckets. Participants receive pro-style game jerseys. Registrations are limited. To register now click here. Registrations are admistered by Wellesley Recreation.